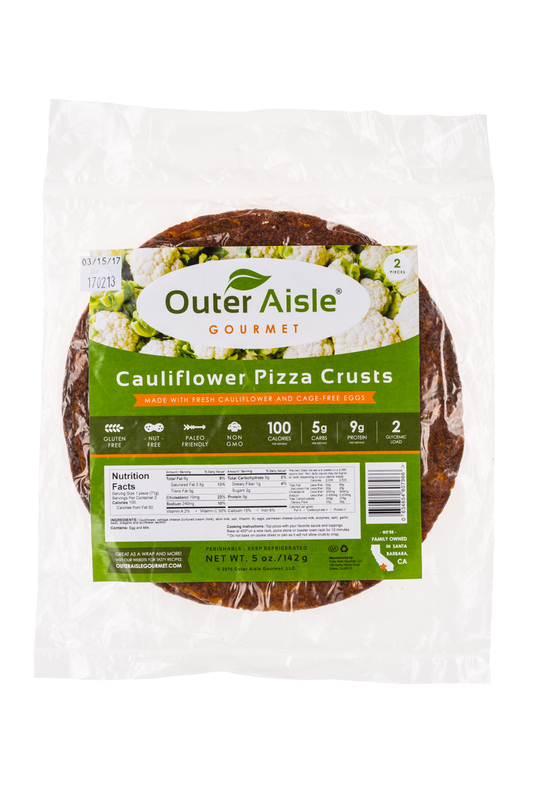 Outer Aisle Gourmet has recreated America's favorite foods with fresh vegetables and other natural ingredients found in the outer aisle of every grocery store. 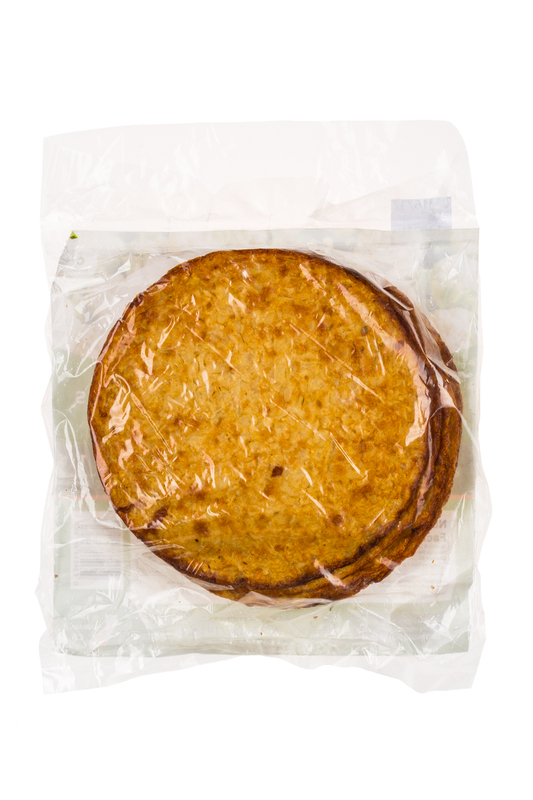 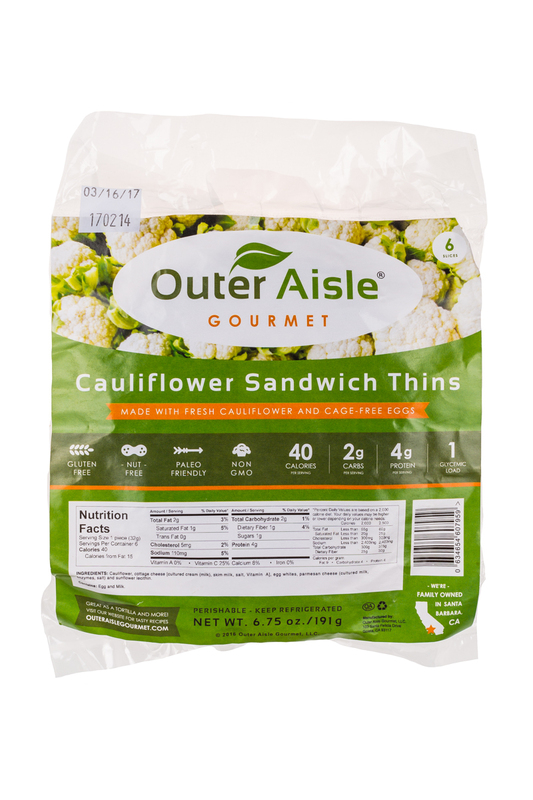 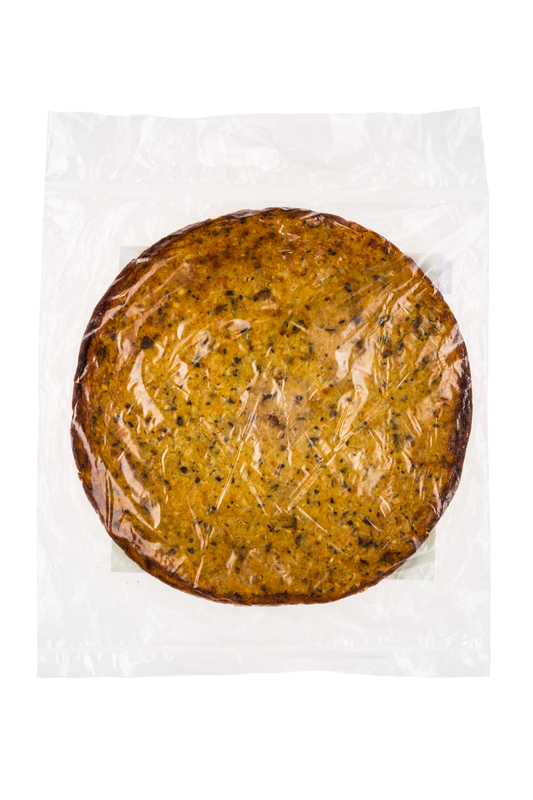 Our innovative veggie sandwich thins and veggie pizza crust are delicious, gluten and nut-free and naturally low in carbs, calories and fat. 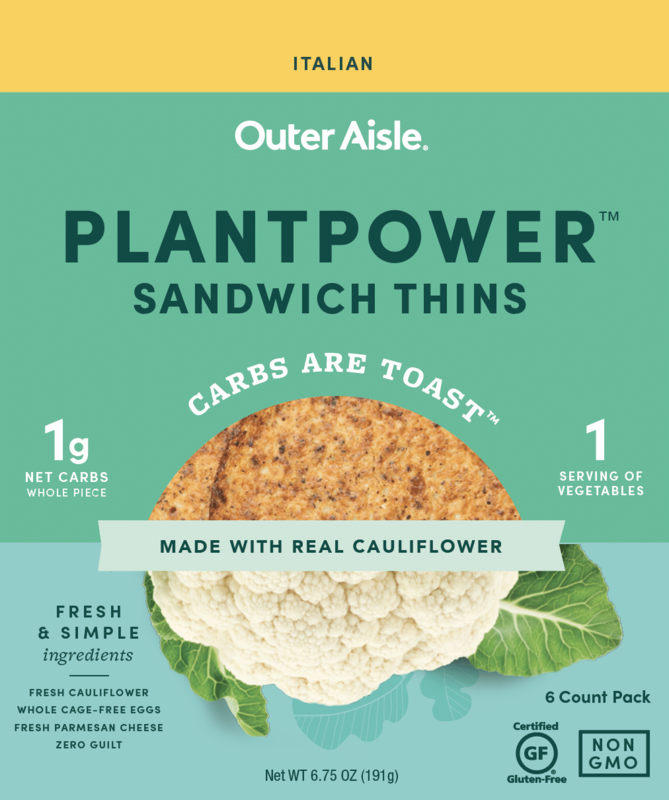 Outer Aisle, the brand that “goes against the grain” by offering grain-free, low-carbohydrate bread-like alternative, will be debuting three new ready-to-eat product extensions at this year’s Natural Products Expo West.